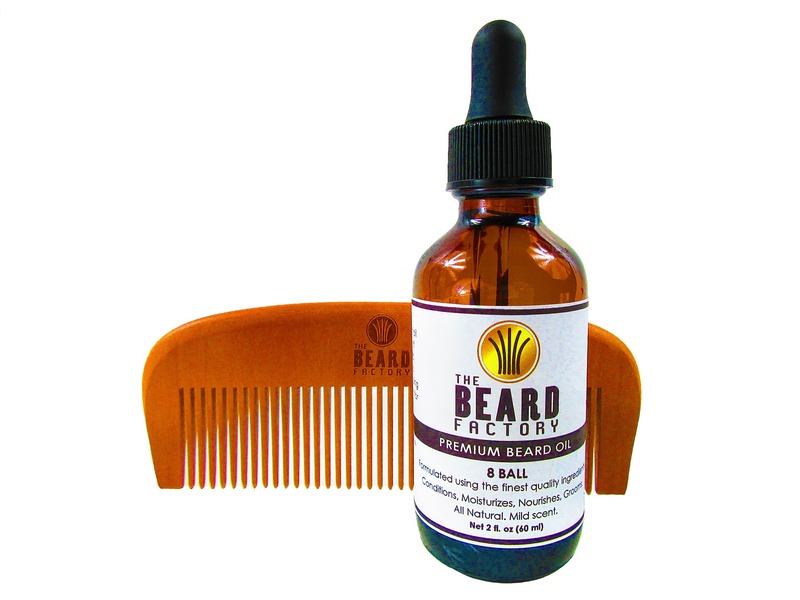 The Beard Factory Beard Wash 8 oz – Coconut, Olive and Argan Oil – Paraben, Sulfate and Sodium Chloride Free! 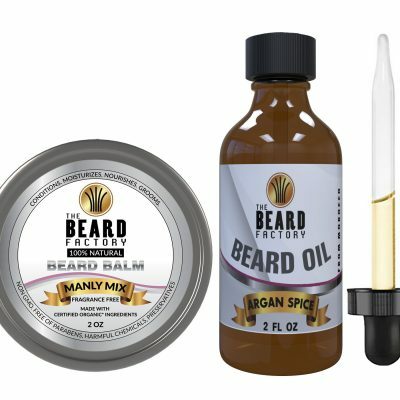 Available in Custom Scents! 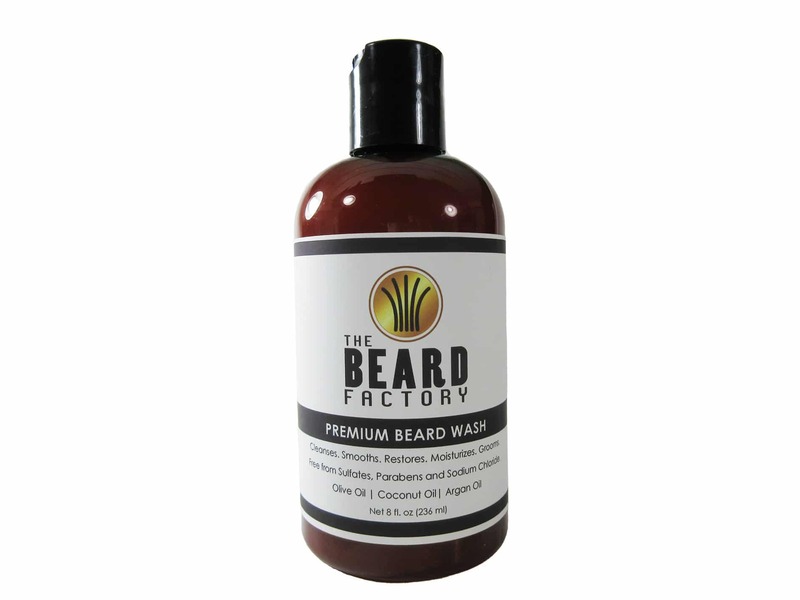 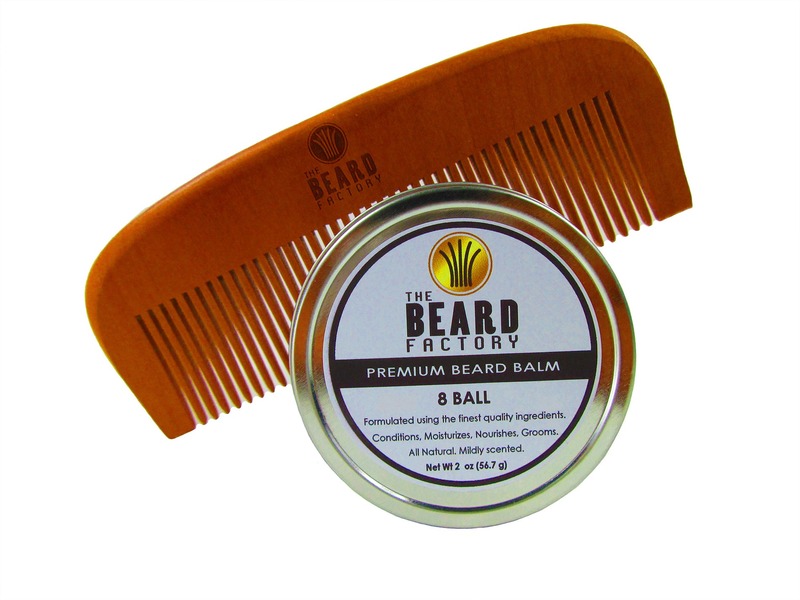 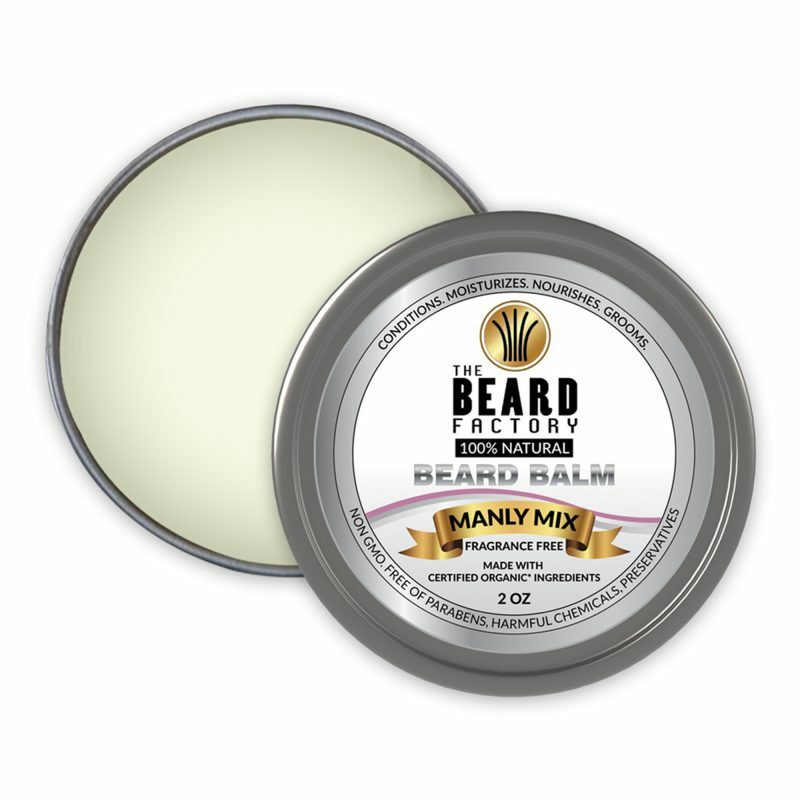 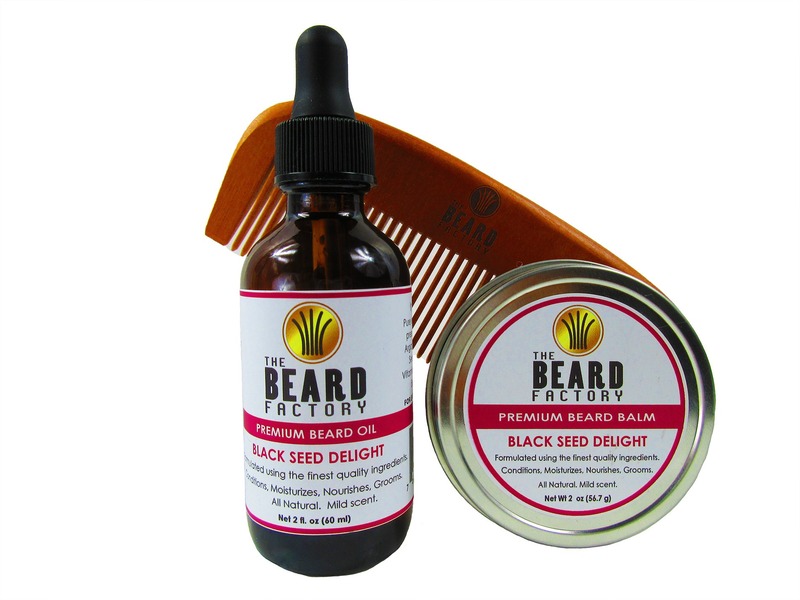 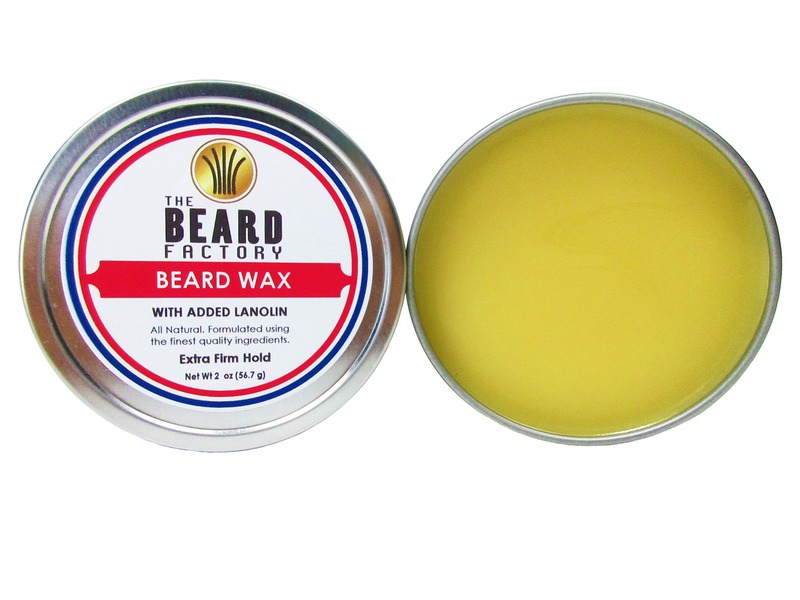 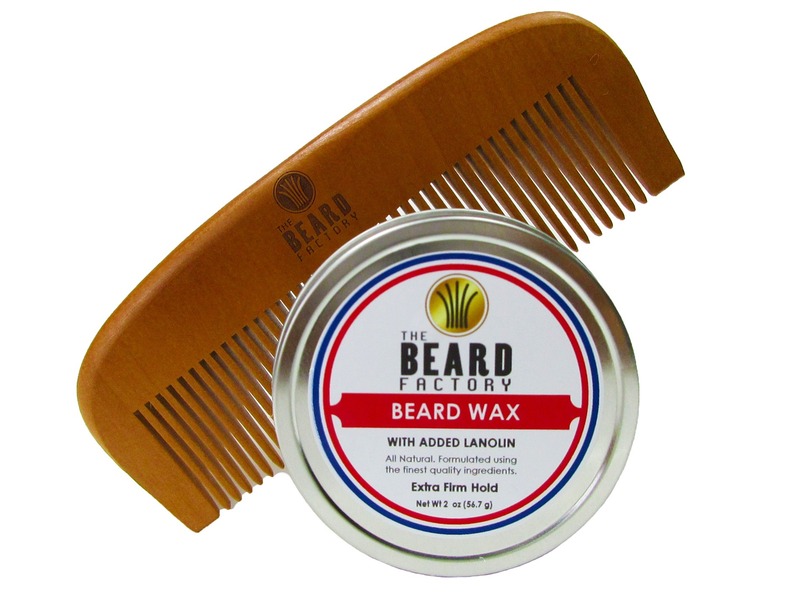 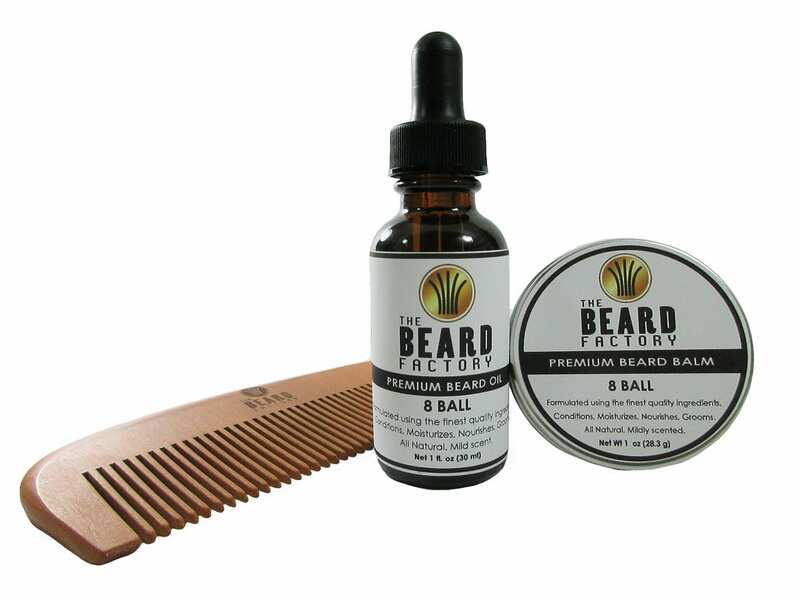 The Beard Factory Beard wash is mainly made of coconut and olive oils with argan oils and other healthy carrier oils. 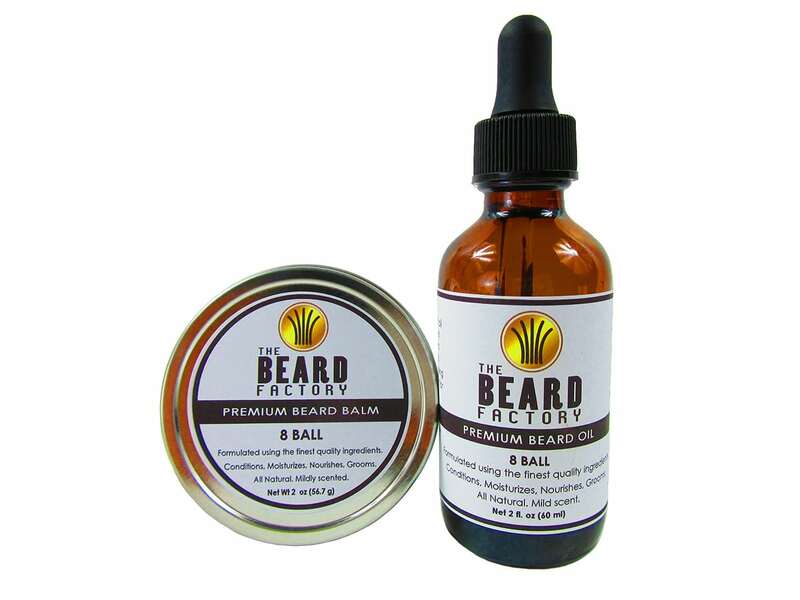 It is free of sulfates, parabens and sodium chloride that is all natural, gentle and non-abrasive. 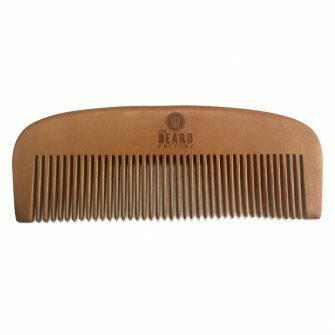 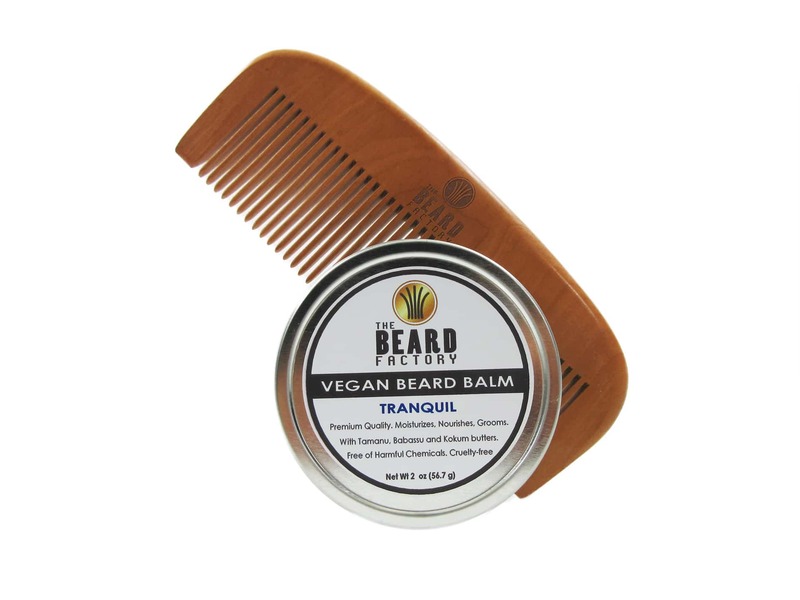 It is guaranteed to cleanse and protect your skin and beard without it stripping it of moisture while giving it nourishment. 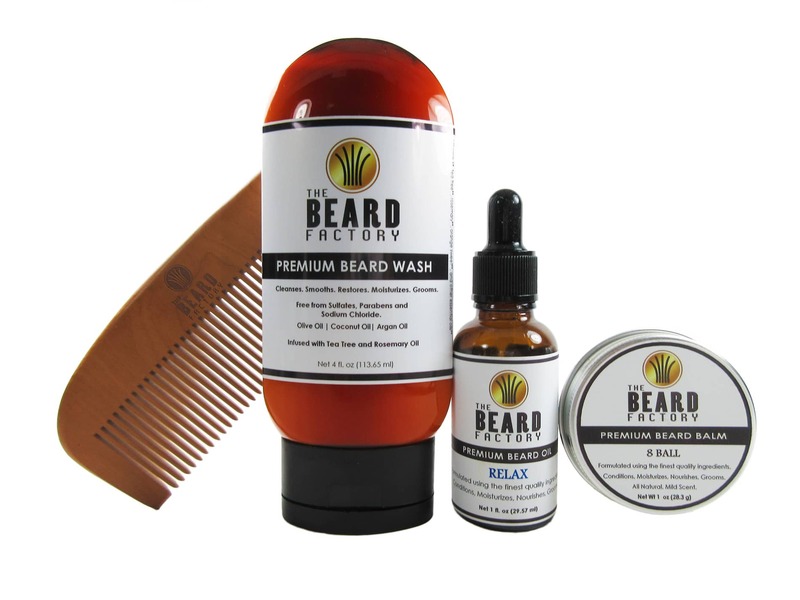 This is an all natural wash and will give a little lather when it comes in contact with water.